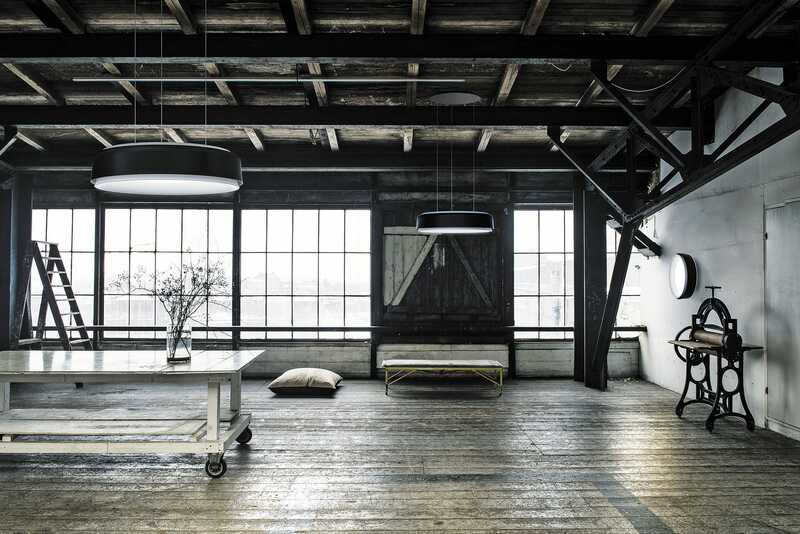 The circular luminaire is perceived as a set of coinciding rings based around a centrally positioned horizontal diffuser. A large angled reflector circumferences the diffuser and reduces the contrast around the edge. A revolved top reflector is perfectly curved to distribute uplight in a wide angle. 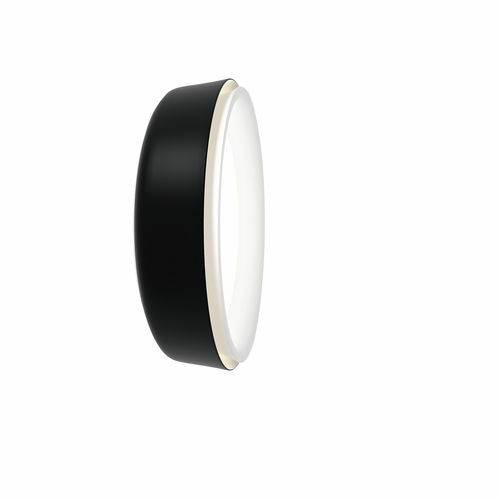 A coloured outer shade surrounds the reflector and creates an interreflection of light resulting in a graceful glow of light on the outside of the top and bottom reflector. In total, it creates four rings of light surrounding the central diffuser.